2015 is at the ready and PresentationLoad has a little present for you: In our online shop we offer you a selection of free animated PowerPoint templates to celebrate New Year’s Eve. To celebrate New Year’s Eve with your friends and family the PresentationLoad team has another seasonal special for you. At our online shop you will find a selection of free animated New Year’s Eve templates to create amazing PowerPoint presentations for your colleagues, friends and family. 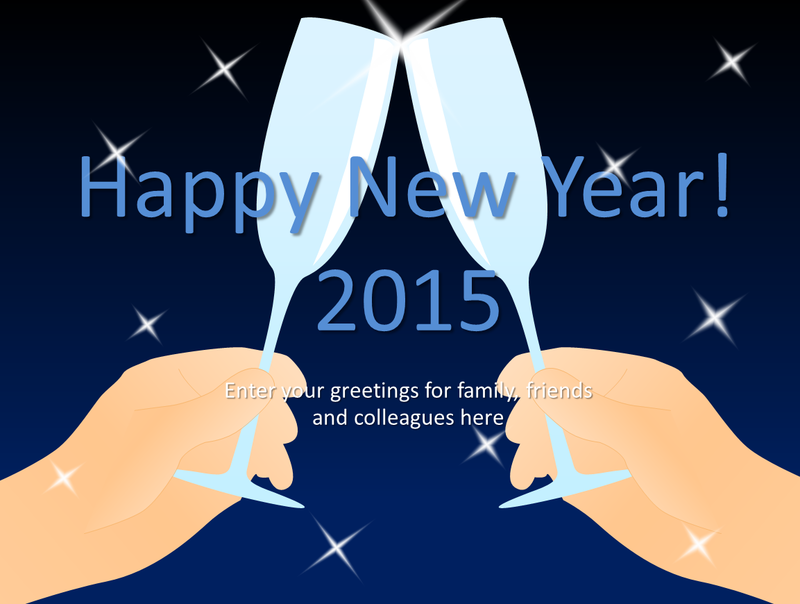 Send personal New Year’s greetings as e-mail to share particular wishes for the upcoming year 2015. 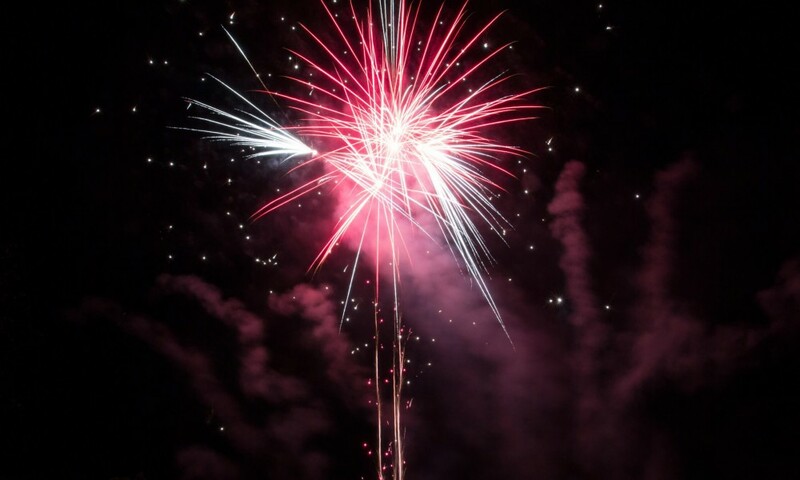 Choose from themes like fireworks, New Year’s Eve Countdown, lucky clover, four-leaved clover, and more! PresentationLoad wants to thank you for your loyalty and wishes you a happy holiday season as well as a successful start into the New Year 2015.